> Blog > Blog > Winterspecials 2018 – Can it be some more? Winterspecials 2018 – Can it be some more? Still 95 days to Christmas. Just the right time to introduce our new two winterspecials. S’mores is a fusion of the words “some more”. The snack originates from scouting trips in the US and Canada. Scouts would toast marshmallows over the fire, and sandwich them between Graham cracksers with a chocolate bar. 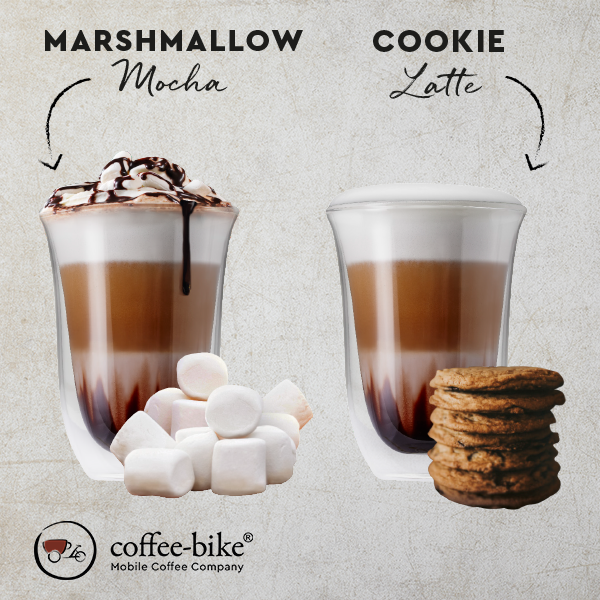 Based on the original recipe, we have developed our two winter specials: Marshmallow Mocha & Cookie Latte. 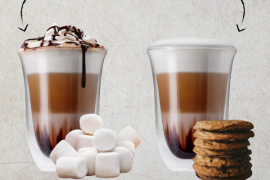 Whether sticky sweet marshmallows or delicious cookies – together with strong espresso and best organic milk both flavors fit perfectly into the cold season. Decorated with a sweet topping, you will be amazed by both specials. Perfect for enjoying coffee in the cold season, if you would much rather sit by the campfire than taking a coffee break outside the office. 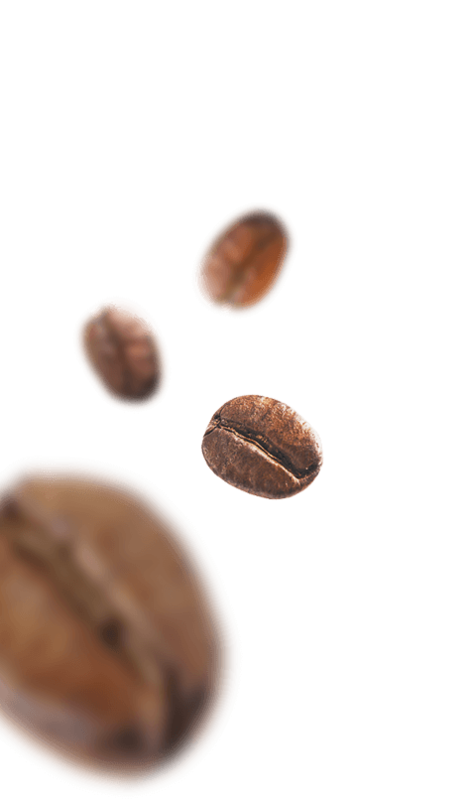 Our new winterspecials are now available at all participating Coffee-Bikes. 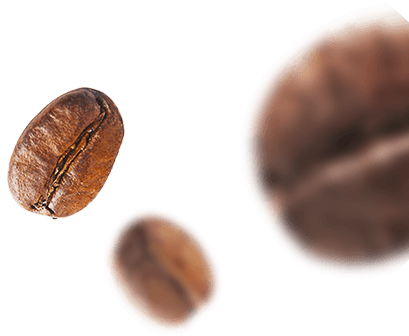 Find out where to find the next Coffee-Bike. Winterspecials 2018 – Darf’s noch etwas mehr sein?